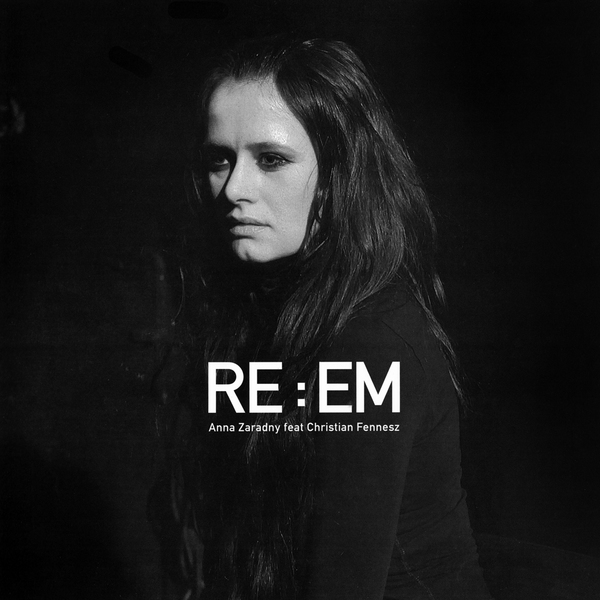 The brilliant Anna Zaradny's follows up her engrossing debut with this new EP featuring a sumptuous Fennesz rework of her 'New feat Old', following hot on the heels of Robert Piotrwicz's crushing side, 'Stara Szkoła Ze Złota' to remind us the ascetic, uncompromising brilliance of Polish experimental music at its best. 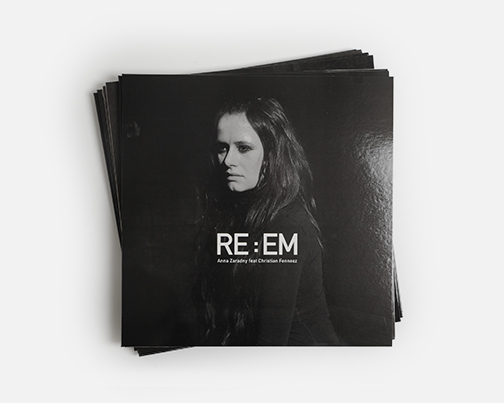 On the front Zaradny utterly dominates the senses with a pulsating deconstruction of 'Stop The Chaos'; originally a sub-3 minute rager, now distilled and expanded to three times the length in a cyclical swarm of metallic drone timbre and ear-curdling howls emulating effect of a massive nitrous oxide asphyxiation in the middle of a grindcore show (well it does to us at least). 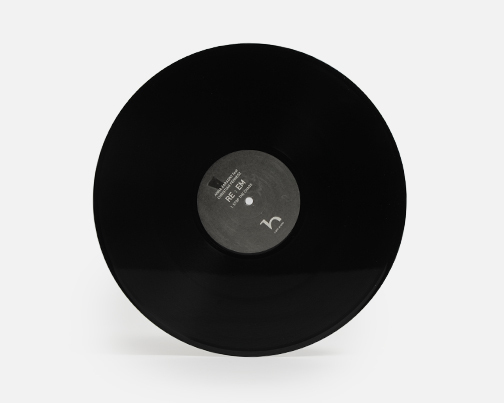 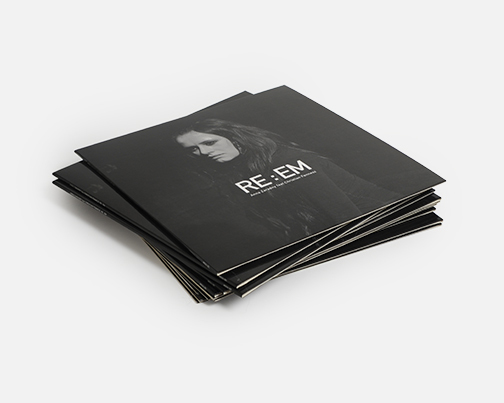 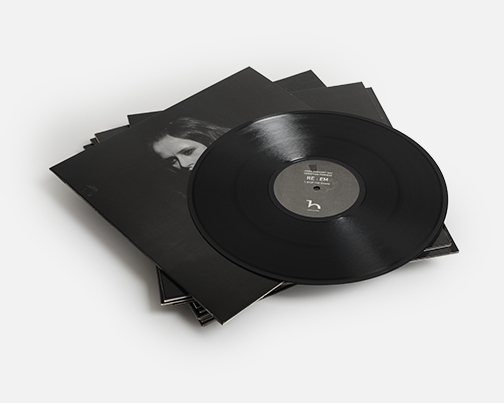 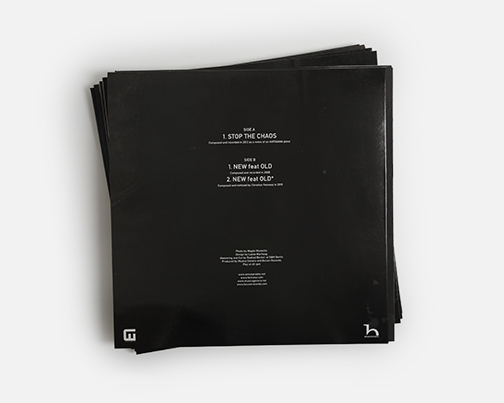 The B-side presents another facet of Anna's work with the eviscerated, bubbling tones of 'New feat Old' giving way to what sounds like Powell dragged backwards at 33rpm, before Fennesz concludes with a blissfully noisy reassembly of the latter rent in coruscating harmonics that work right on the biting point.